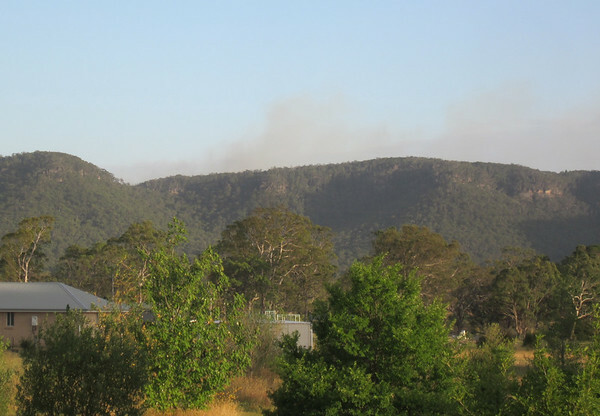 It’s still hazy towards the northern end of the Hartley Valley towards the Vale of Clwydd and Doctors Gap where the fire that started early on Wednesday morning is now under control. Here’s a link to some photos taken during the day from both the Valley and Lithgow. Click on the image to be transferred to the site where other images are available to view.